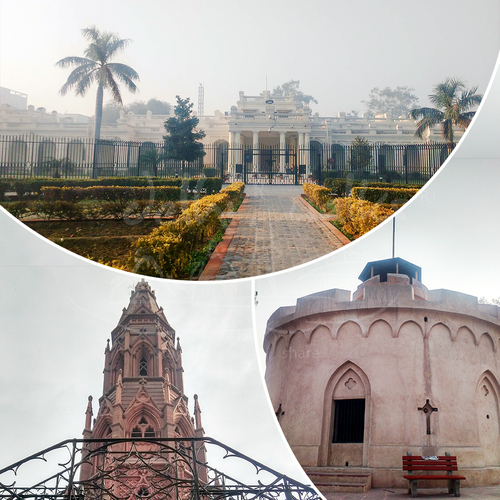 Discover the Hidden Culinary gems of Old Delhi. 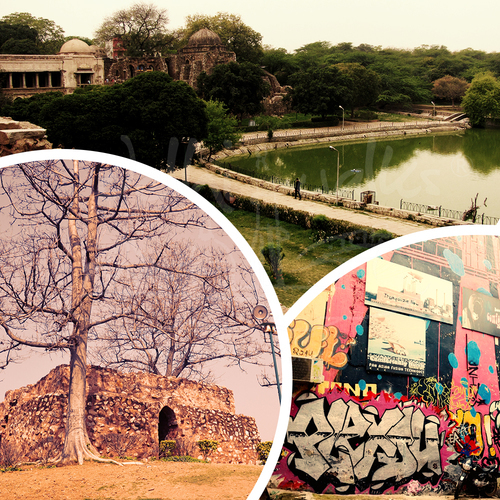 Enjoy a Gourmet Walks will let you through the by lanes of Delhi giving you a glimpse of the dazzling stuff cooked on the streets for which Old Delhi is renowned. Enjoy the delicious treats the narrow alleyways have to offer at the gastronomical capital of the state, starting our day with the traditional Indian breakfast of flat breads called paranthas at the famous Gali Paranthewali, an alley dedicated to parathas lined with number of shops which serve traditional Indian bread of diverse style and taste ranging from savouries to sweetdishes like Rabri and Lassi. A few varieties like Aloo Parantha, Gobhi Parantha and Matar Parantha, stuffed with potato, cauliflower and peas etc. can be enjoyed here. Coming to the sweets Old Delhi has alot to offer you the traditional Indian ice-cream called Kulfi. 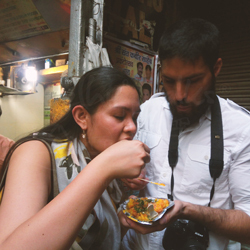 The appetizing Rabdi Faluda is a must when you visit Chandni Chowk. At the Old and famous Jalebiwala you can revive yourself with the luscious plate of hot Jalebis. Annapoorna and Ghantewala are some of the oldest and most famous sweet meat shops. The Sohan Halwa Papdi, Pista Samosa and Badam Burfi, Karachi Halwa at various decades old outlets have to offer right here in this market are truly evil pieces of heaven on earth. Be the one to witness how these delicacies are groomed to be bestowed upon us. 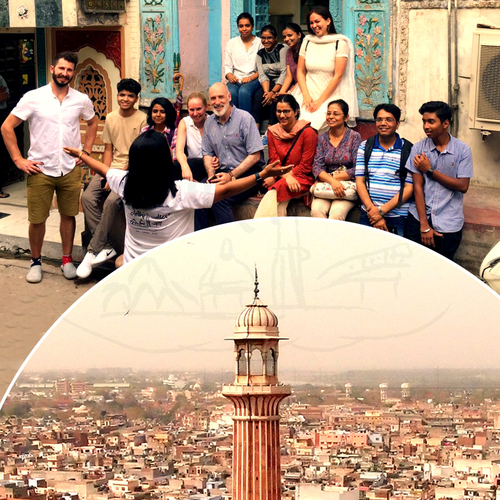 When people take a food walk with us, they not only get indulged into the food tasting which we especially pick for our guests, keeping in mind the local flavors and their preference but get immersed into the stories of culture and heritage that the place has. They say it’s an adventure, we say it’s a memory.